Nintendo has struck a deal with Illumination Entertainment, the studio behind the Despicable Me franchise, to create a feature-length animated film about the Super Mario Bros. That’s right, before long you’ll get a chubby red-clad plumber on the big screen shouting, “eets-a Mario!” But will he team up with his brother to save his princess girlfriend from evil dinosaurs? Maybe. The Wall Street Journal reported the deal Tuesday, saying it’d been in talks for over a year. The film itself is currently in “early development,” so we can’t expect anything soon, but it could be in good hands with Illumination considering the success of other films like Sing and The Secret Life of Pets. Universal, which owns Illumination, also struck a deal with Nintendo two years ago to build theme park attractions based on Mario and other Nintendo characters, so there could be future opportunities for some integration between the upcoming film and Universal theme parks. Still, many of us have concerns about this new film considering the disaster that was the live-action Super Mario Bros. (1993). Video game adaptations tend to do rather poorly at the box office to begin with, and the Mario franchise already has some negative history in Hollywood. At least this new film will stick to animation with a studio that’s delivered several successful films. Nintendo has a strained history producing movies for its franchises. Pokémon has a slew of anime series and animated films associated with what began as a video gaming brand, but virtually no other Nintendo characters have ever successfully migrated to feature films. Will this new movie follow the typical Mario structure of rescuing Peach from Bowser in some kingdom by jumping on the heads of Goombas? Or will it, like Super Mario Odyssey, do something a bit more adventurous? 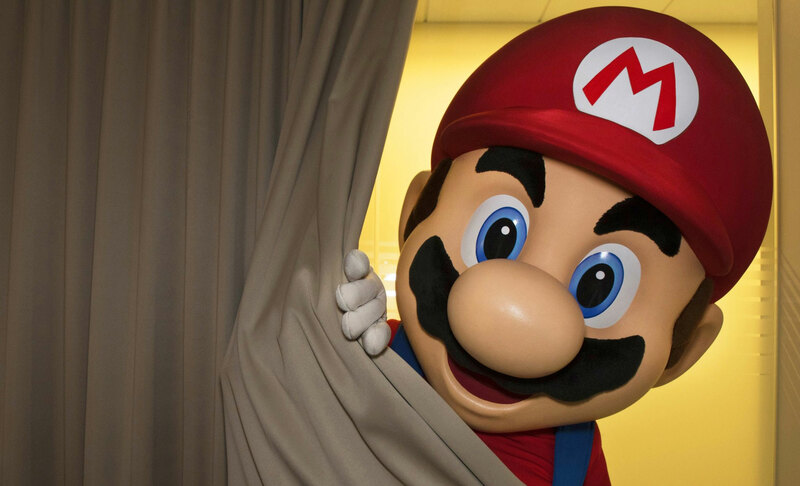 Further details are slight regarding the upcoming Mario film, but stay tuned for more info in the coming months and years.